4. Sehr langsam. Misterioso: "O Mensch! Gib acht!" This Decca recording of Gustav Mahler's six-movement Symphony No. 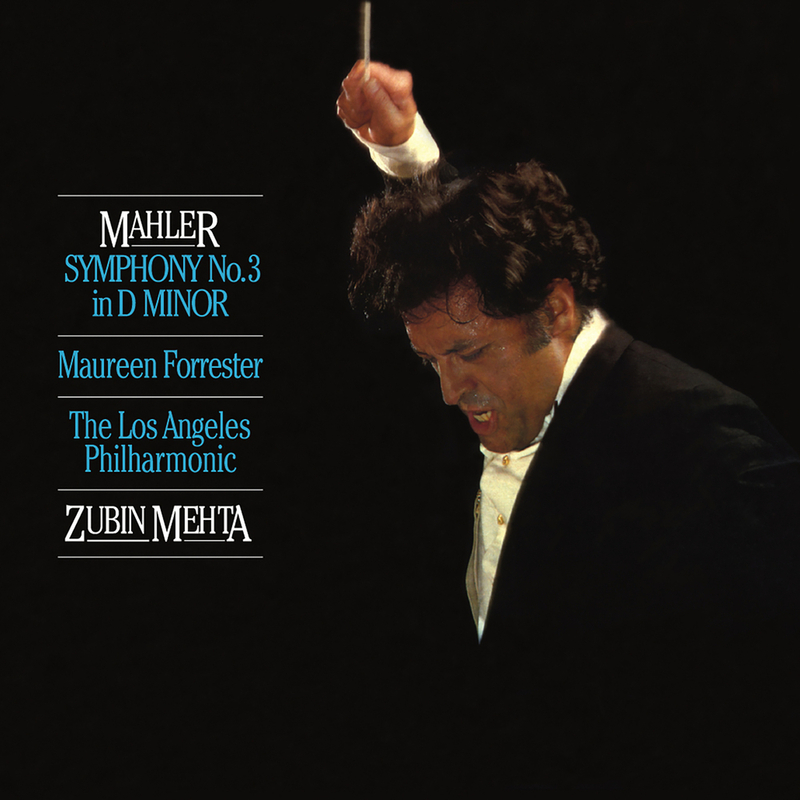 3 In D Minor, featuring soloists Maureen Forrester (contralto), Sidney Harth (violin) and Robert di Vall (post horn) alongside the Los Angeles Philharmonic Orchestra, led by Zubin Mehta, is considered to be one of the best Decca recordings available. Recorded during March of 1978 at Royce Hall in Los Angeles, CA by James Lock and Simon Eadon.